Welcome to the BP Magic theme documentation. Once you have completed the Installation, you can start playing with the theme features. 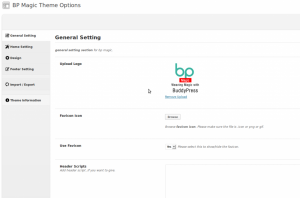 To start configuring the theme, please visit Appearance->BP Magic. 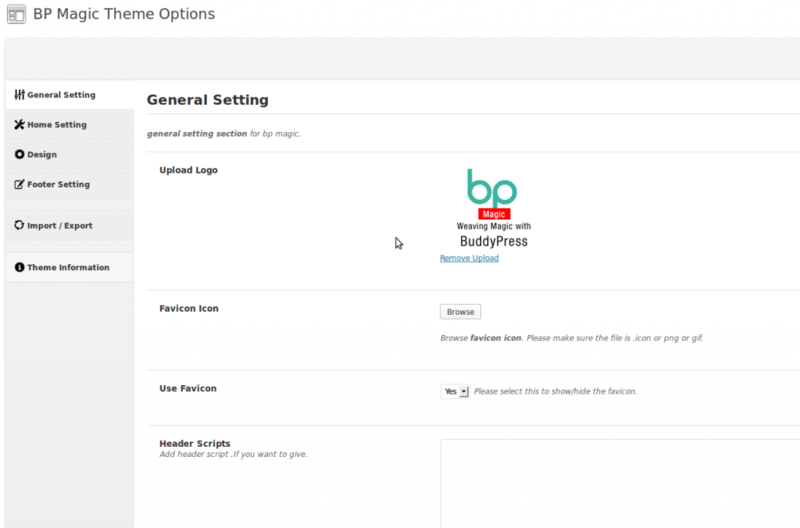 The admin screen allows you to upload logo/favicon and manage various settings. Clicking on these tabs will give you relevant options to customize. 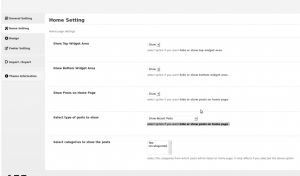 In the current release, we have kept the options to minimum and will be including more based on your feedbacks. As you can see from the home settings, you can control the layout of home page here. 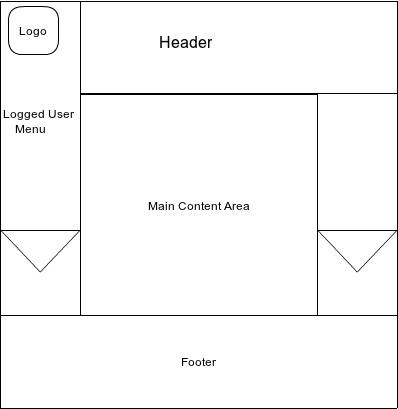 As you can see, It is a 3 column theme. 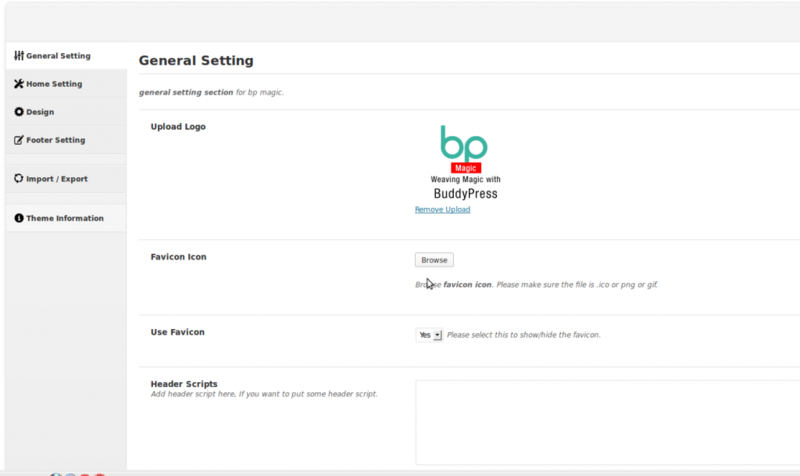 The right sidebar contains the login form and allows you to customize the rest of the content via widget. 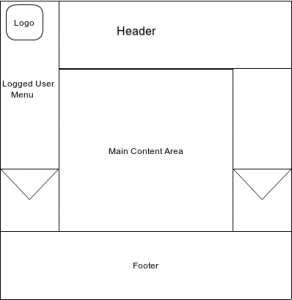 The design options currently allows you to change the background color/background image of the whole site. It is just simple one. 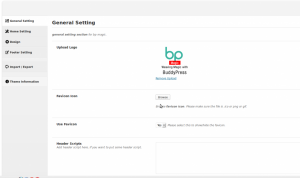 Please let us know what more controls you want in the BP magic forums. 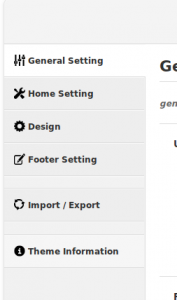 This tab allows you to control the footer. 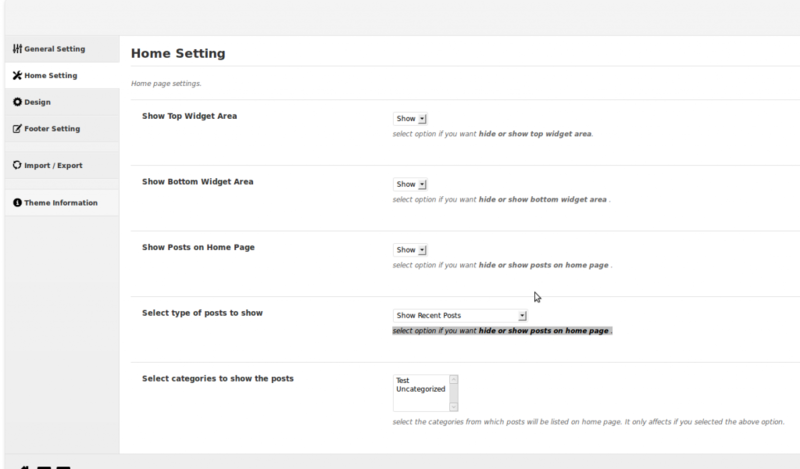 You can control the number of widget area as well as the bottom copyright text/scripts if any. That’s it. Please use BuddyDev support forums for support related queries.